Wine rose blend with gold edge and chartreuse throat. 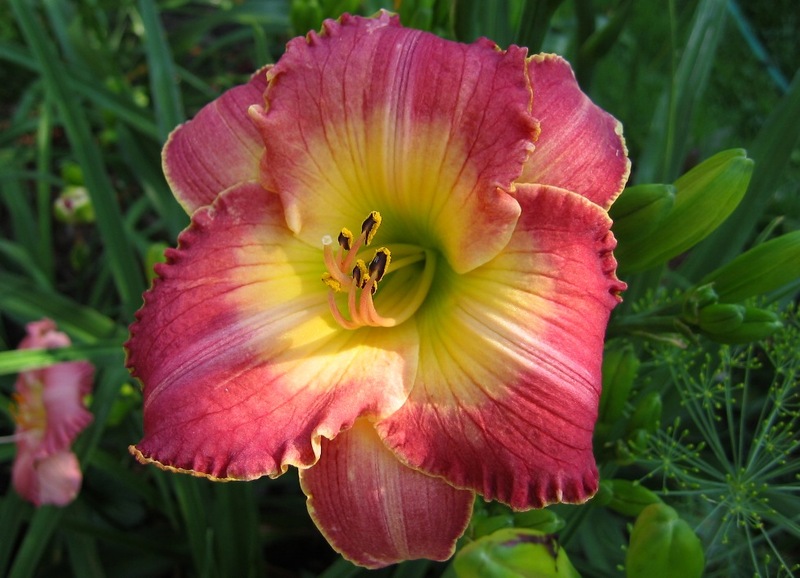 A fabulous daylily from the best of the northern hybridizers. Very Fragrant.